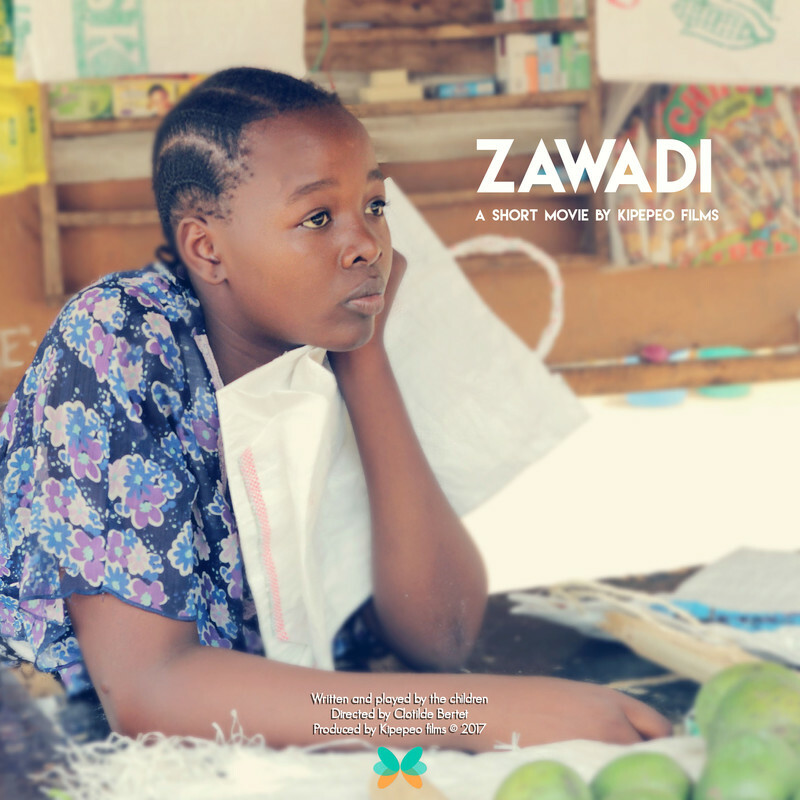 Zawadi is a 14-year-old girl who loves studying and helping at her mother’s vegetables shop. She has big plans for her future but the corruption is ravaging the country and her parents must face financial difficulties. But one day, she discovers beautiful plastic flowers in front of her house.